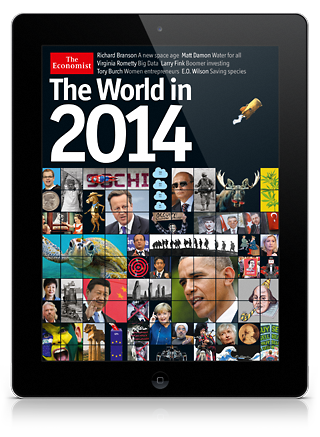 Every year, the British magazine The Economist publishes a special issue that focuses on the events of the coming year. They write about upcoming events, things that might, could or will happen, and report on how on-the-spot their predictions for the previous year were. Recently we read an article in class on the mayor of New York City’s attempt to ban the sale of supersized soft drinks. In January, the city’s health board “passed a ban on serving sodas and other sugary drinks larger than 16 ounces (0.5 l) in restaurants and cinemas” (Moya Irvine in Read On , January 2013, p 1).